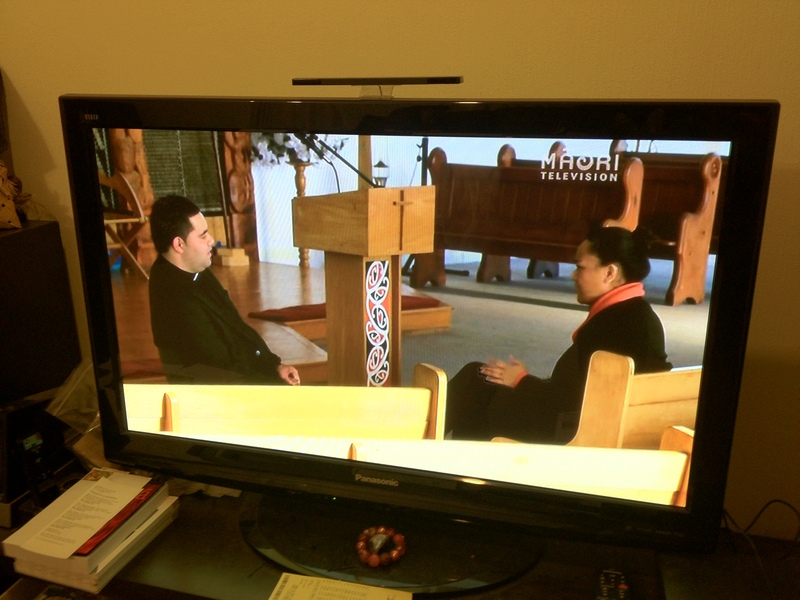 Well I tuned in to Maori TV at 5.30 but did not know what you were saying as I do not understand a lot of Maori and they dubbed over your English words in Maori and no sub-titles for me! So thank you for this post. Thanks for the tautoko, Rob.